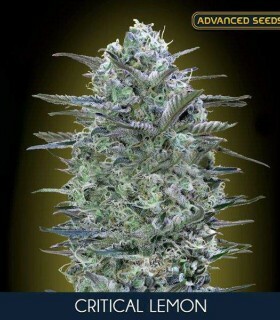 Autoflowering version of our Afghan Skunk. Robust and adaptable to all kinds of plant crops and substrates. 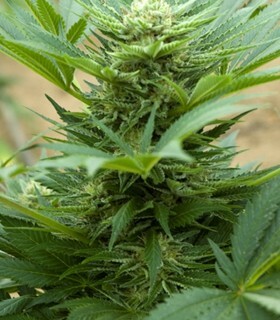 Autoflowering strain with profuse branching. You reap abundant and long buds which cover all the plant. Fruity aroma and sweet banana, peach and mango flavor. This plant is mostly Indica. Autoflowering variety. It´s collected in 60 days. Regardless of the season. 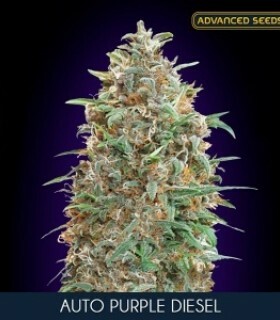 Advanced Seeds Auto Purple Diesel is a feminized Autoflowering marijuana seed whose origin is the crossing of two automatic varieties that are: Auto Blueberry and Auto Diesel. The result of combining these two purple genetics is an autoflowering hybrid that combines the most characteristic organoleptic properties of the purple genes. 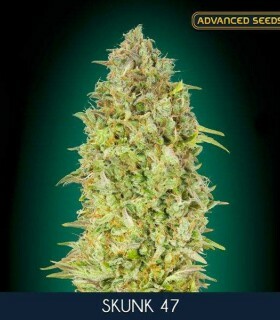 Advanced Seeds Critical Lemon is a feminised marijuana seed whose origin is a cross between a Critical and a Citral. 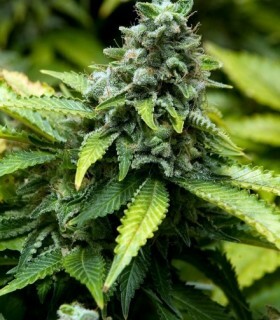 It is a cannabis variety that masterfully combines the structural and productive properties of Critical with the aromatic and gustatory intensity of Citral. 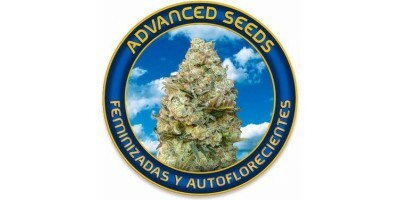 Advanced Seeds Critical Purple Kush is a feminized marijuana seed with a very select origin. 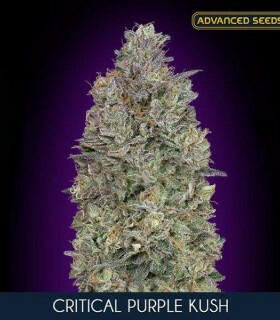 It is a cross between a Critical and a Purple OG that results in a super tasty and super productive hybrid. 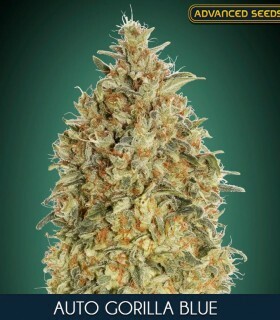 Mix of the best genetics Indicas and hybrids with dominance Indica of Advanced Seeds. Great production of buds and resin guaranteed. 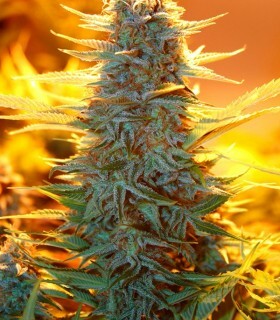 This plant is mostly Indica. 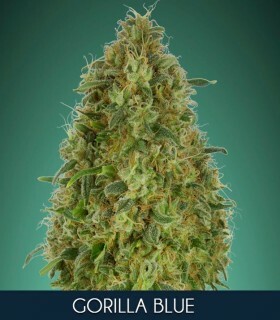 Magnificent plant of medium height with a short flowering and good production of compact and resinous buds. Suitable growth in interior and exterior, abundant harvests with very good quality. 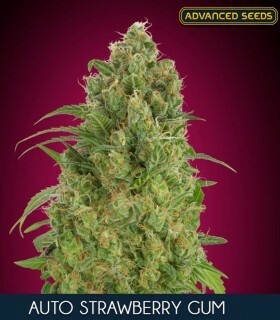 Skunk 47 from Advanced Seeds is a feminised marijuana seed with the features of its species well marked. 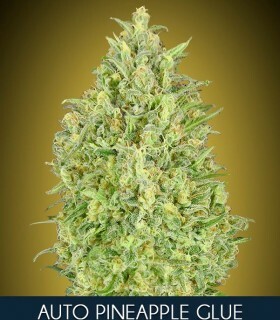 It is a hybrid that is created from the esteemed Critical and the fabulous Kaya 47. 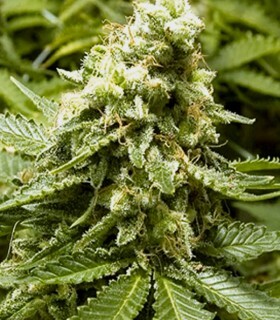 The result is a spectacular and potent cannabis strain with a THC level of around 20%. If you are a fan of sweet flavors this is undoubtedly your variety to choose.